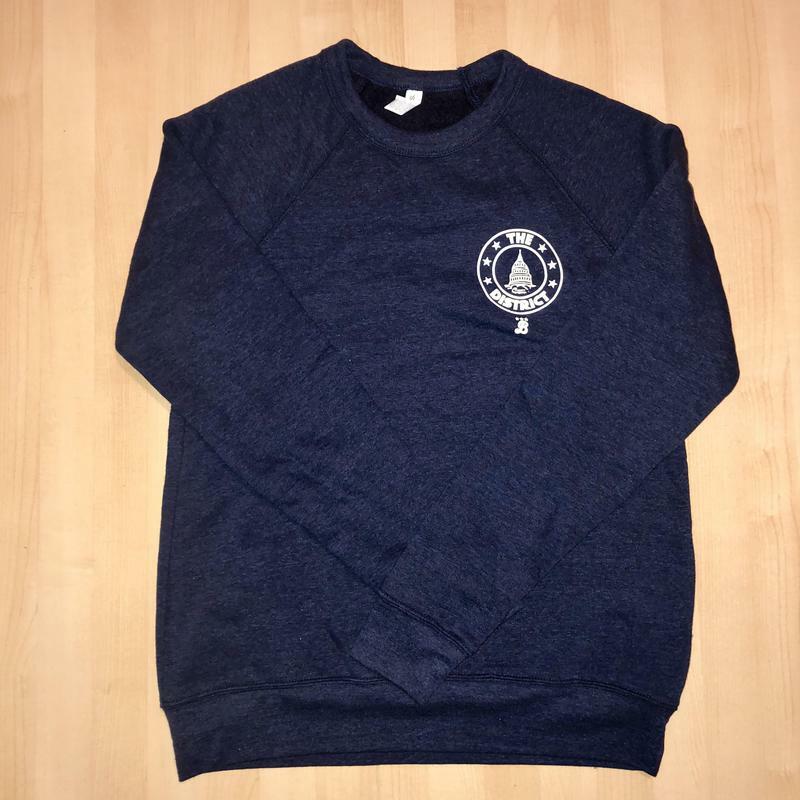 This incredibly soft crewneck sweatshirt has a classic, understated look that works dressed up or dressed down. Plus, we added a few extra stars to your favorite "The District Seal" logo to look a little more official. 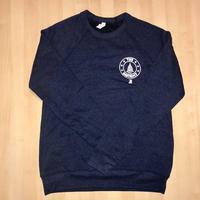 It comes in Navy, Grey, and Cardinal Red, and it has a unisex fit. Make it a staple in your wardrobe! 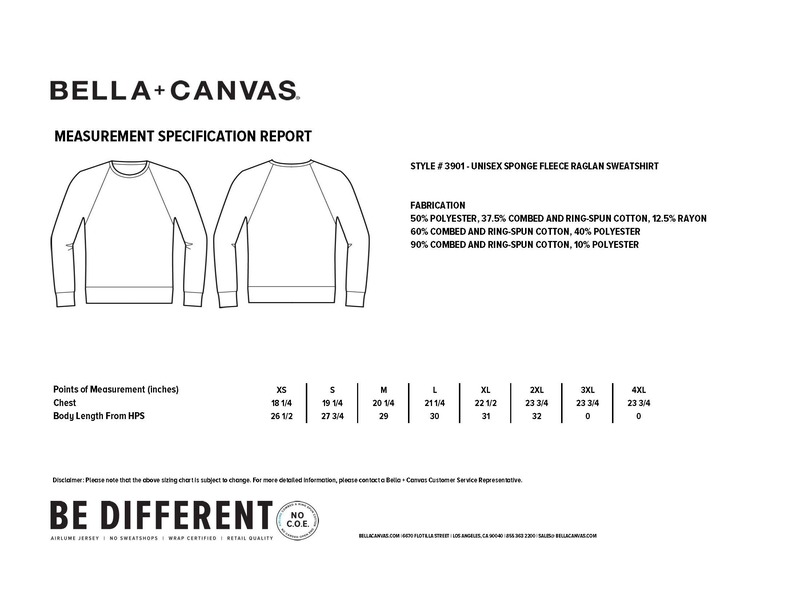 Bella+Canvas Unisex 6.5oz. Triblend: 50/37.5/12.5% poly/cotton/rayon. Due to the specialized washing process, each item is unique.